Create/Manage Users, Create/Assign Users to Groups for consistent training assignments, Run individual or group reports, Assign training in just a few clicks, Prove your company’s Due-Diligence, Execute training strategies based on real-time data. 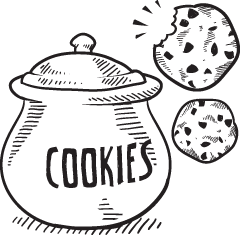 Learn more about the features that differentiate Contendo Training Management System (TMS) from the competition. Learn more about Contendo Training Management System (TMS)'s pricing options so you can make a business-wise decision on the best software to use. 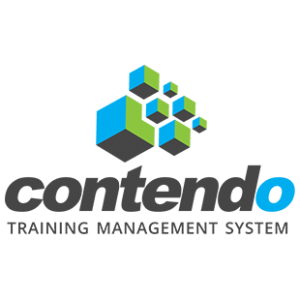 Find out how Contendo Training Management System (TMS) stacks up against its most popular competitors.